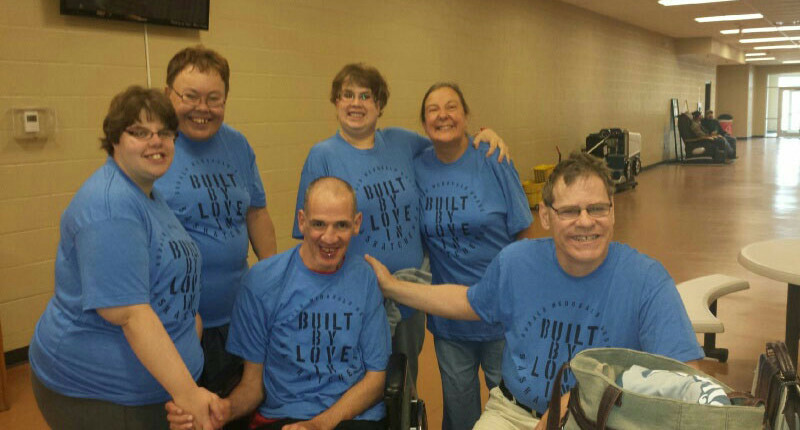 West Central Abilities supports individuals with disabilities with their independence and relationships within the community. It is about dignity, respect, and everyone enjoying full citizenship in our communities. 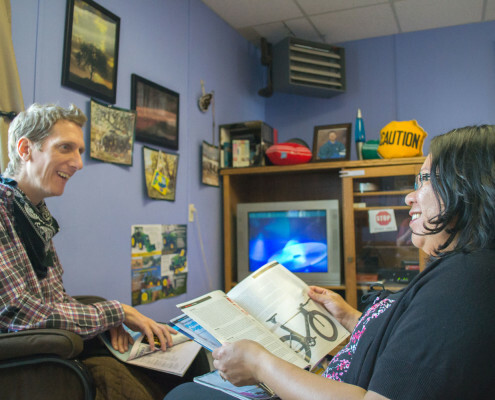 Our Services are designed to provide persons with disabilities the opportunity to enhance their quality of life, to build their confidence and achieve as much independence as possible. WCA is actively fundraising for several projects we have underway. Help us meet our goal! 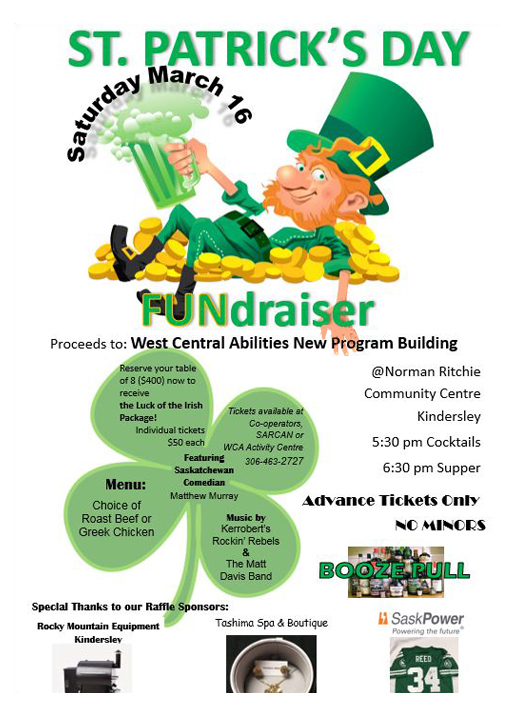 West Central Abilities is excited to once again be hosting a St. Patrick’s Day FUNdraiser for our community. The evening will begin with a delicious meal followed by entertainment including three wonderful acts! Visit our Calendar page for more information! 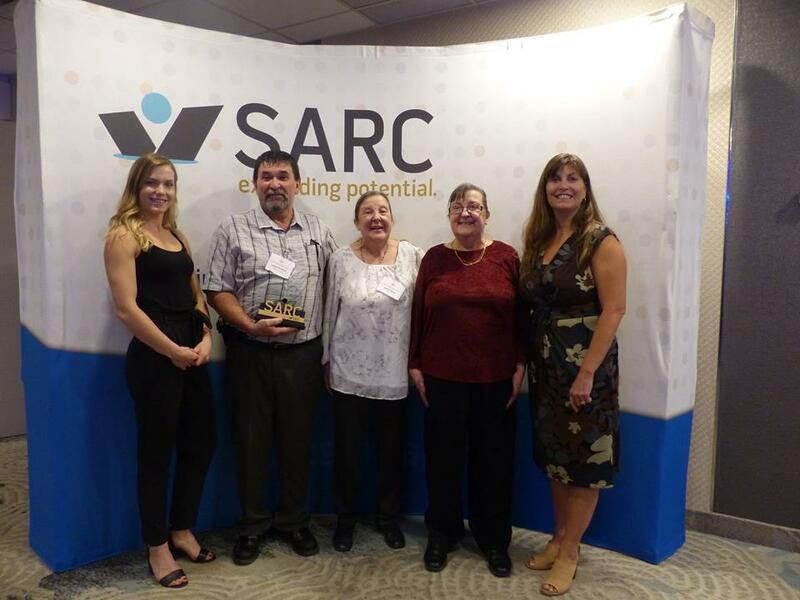 Photo: Tori Der, Lloyd Griffith, Irene Suru, Margaret Suru, and Kim Edmunds attending the SARC Awards Banquet where Lloyd received the Community Builder Award for his contribution to West Central Abilities as a member of the board, Building Committee Member, an link to other community organizations such as the Clearview Community Church and SPOKES Family Resource Centre. Irene Suru and other client artists unveiling their collaborative art piece to commemorate SARC’s 50th Anniversary. Make a difference in your community! Get involved today! 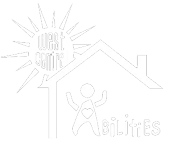 The disability servicing sector provides a wide range of employment for people with varying skills and competencies. Together we create jobs and preserve the environment. Expand on your experience with your local agency? Become more in touch with WCA’s initiatives? Share your talents, skills and expertise?